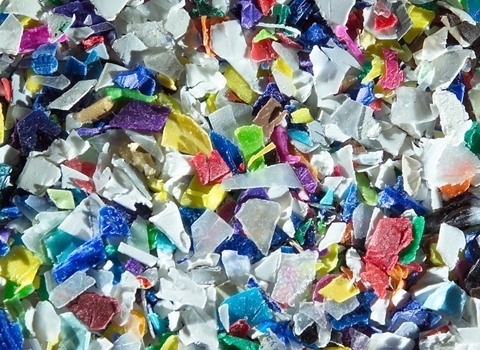 If your business produces scrap plastic, we can work with you to convert this into incremental profit. 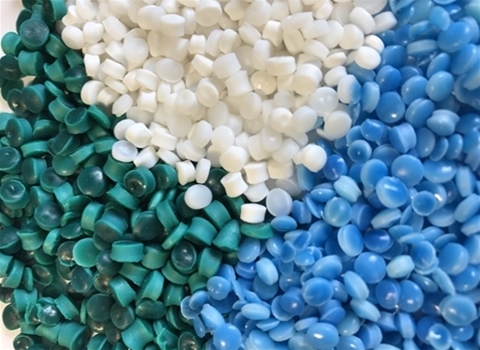 We recycle a vast range of plastic materials including HDPE, MDPE, LDPE, PP, PC, PS, ABS, and PA and can accept anything from wheel bins to corrugated plastic board. 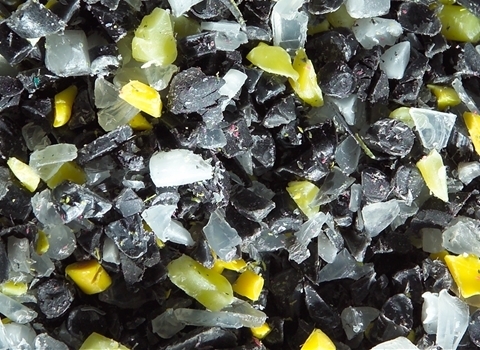 In return, we can either pay competitive prices for scrap or granulated plastic or deliver the processed compound for you to reuse in the future. Plastic can be collected nationwide and weight reports can be issued to support landfill tax credit submissions. Luxus provides a convenient, cost-effective, single source of supply for a comprehensive selection of reground, engineered and custom plastics which are detailed in our product and stock grades tables below.